Masonry style WordPress themes are in trend and most of the creative people want to use these themes to showcase their work. Masonry is basically a grid based system layout that arranges your posts, photos, design work in the form of tiles with minimal information on the home page of your blog or website. So, if you are a lover of masonry layout then this post is for you. In this post, I have showcased some of the best masonry style WordPress themes that are perfect to showcase photos, videos, designs and artwork in a professional and elegant manner. These WordPress themes are great for freelancing, portfolios, magazines, blogging, agencies, corporate, photography and even eCommerce sites or blogs. I hope that you will find the perfect masonry style WordPress theme for yourself and like this post. If you do, please like and share it with your friends and colleagues. Uncode is a pretty creative and pixel perfect masonry style WordPress theme that can be used to built a vast variety of blogs and websites. Its design is sleek, smooth, clean and extremely professional. Uncode is a good option for sites related to freelancing, portfolios, magazines, blogging, agencies, corporate, photography and even eCommerce. 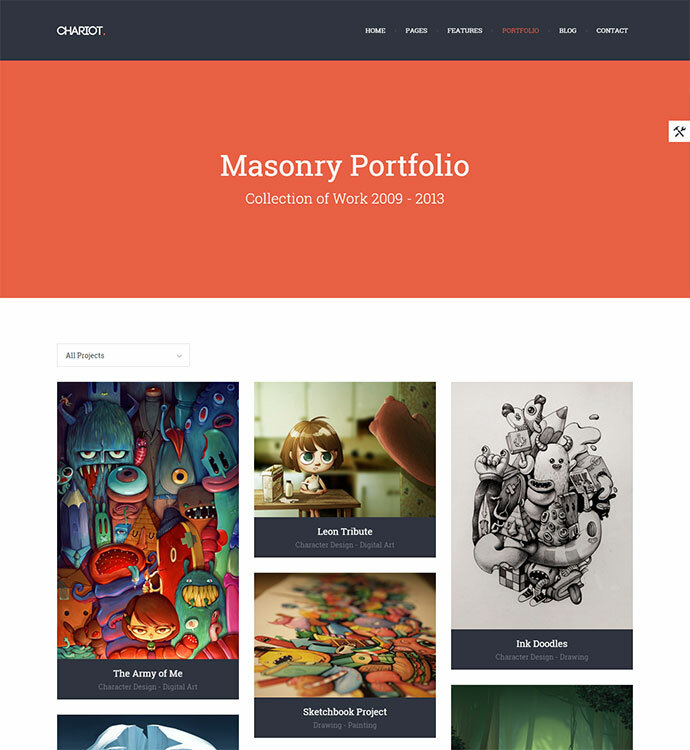 Milk is a masonry style WordPress theme for portfolios. It comes with some pretty good and simple page layouts, great templates and also a portfolio option. 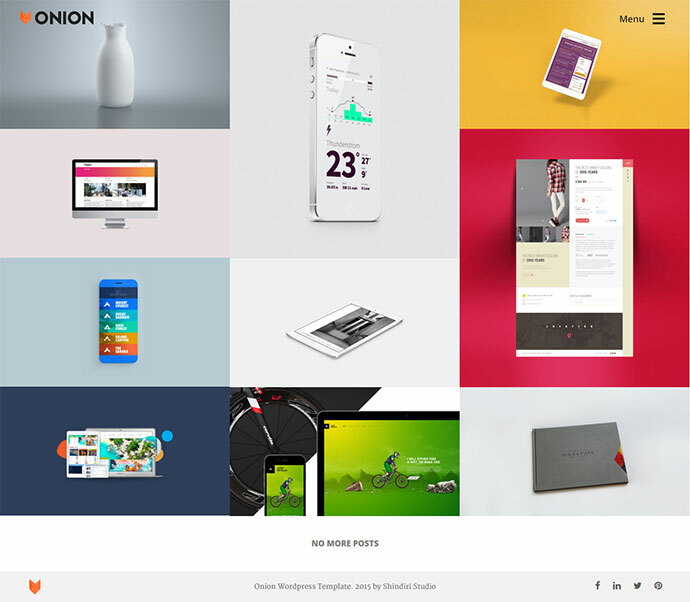 The highlights of this theme are the awesome hover effect and the well-structured code. Milk would be an excellent option for freelancers, designers, photographers and people who would need to showcase their projects with simplicity and elegance. Nerduck is a pretty modern masonry style WordPress theme which focuses more on the typography and detailing. 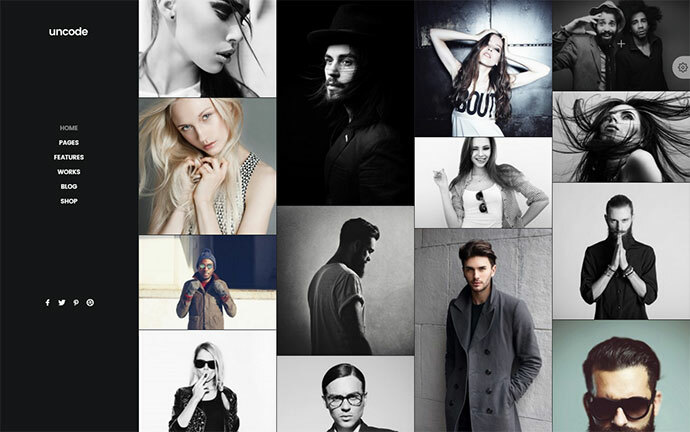 The responsive portfolio grid is an excellent option to showcase your great photos and videos. Nerduck is a good option if you need to have a blog with minimal design. 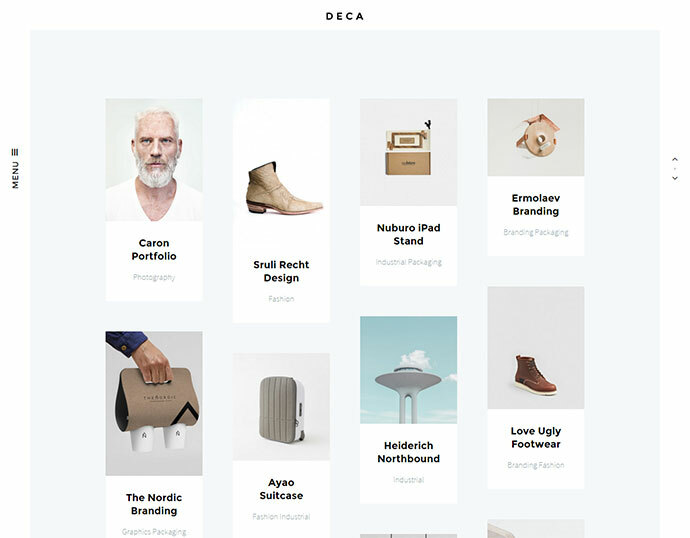 Deca is a masonry style WordPress theme which showcases your work in a very minimal and attractive manner by removing the unwanted elements as you can see in the screenshot below. It just lists the important points of the post and removes everything else. It is great for agencies and creatives. 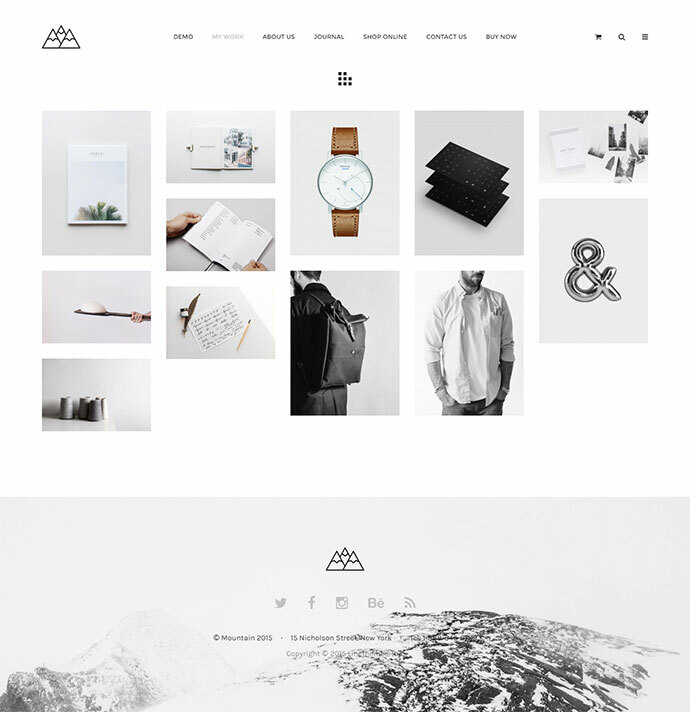 Mountain is a great masonry style WordPress theme with over twelve grid based layouts, justify styles, and galleries. Mountain is fully responsive and SEO optimized. Chariot is a beautiful ultra responsive masonry style WordPress theme for agencies, freelancers, creative people and designers. It not only comes with a modern and elegant design but also packed with some awesome features. Basically, it is based on the very popular and effective Twitter Bootstrap Framework. 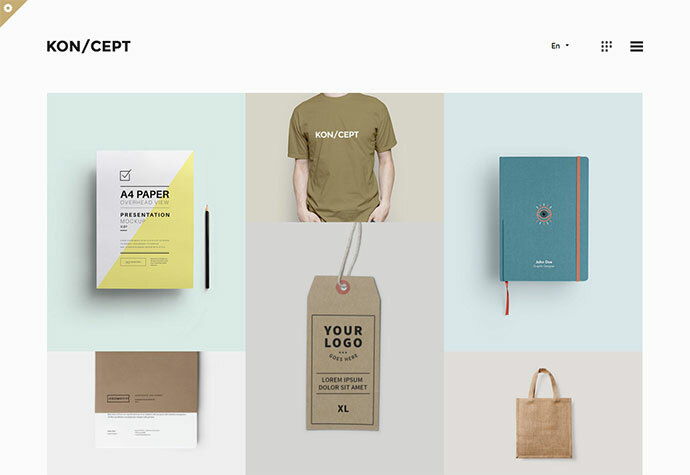 KON/CEPT is a great looking masonry style WordPress theme to showcase illustrations, photos, products and designs. It has such a great design that your visitors will be stunned and impressed at the very first view. 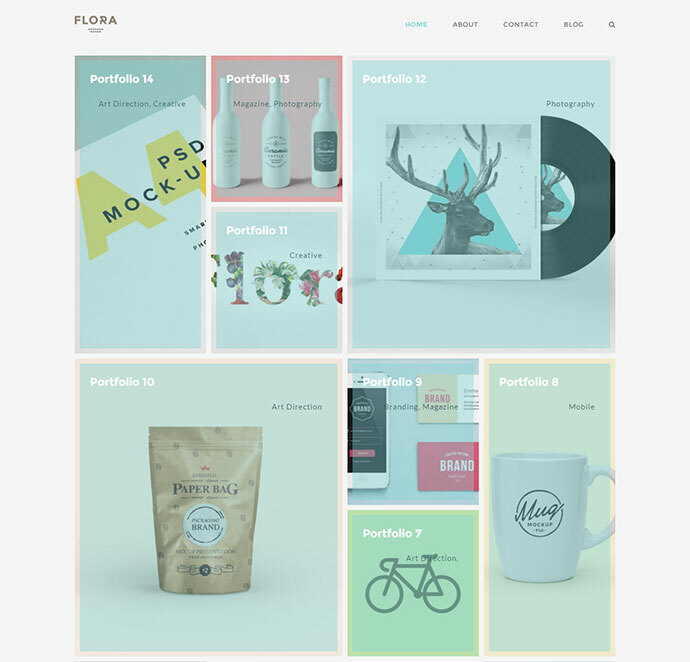 Flora is a pretty high performance masonry style WordPress theme which comes with Hardware-Accelerated CSS. It also comes with great customization options that allows you to modify almost every aspect of this theme with ease. It is also packed with the popular Visual Composer and Drag & Drop Page Builder. 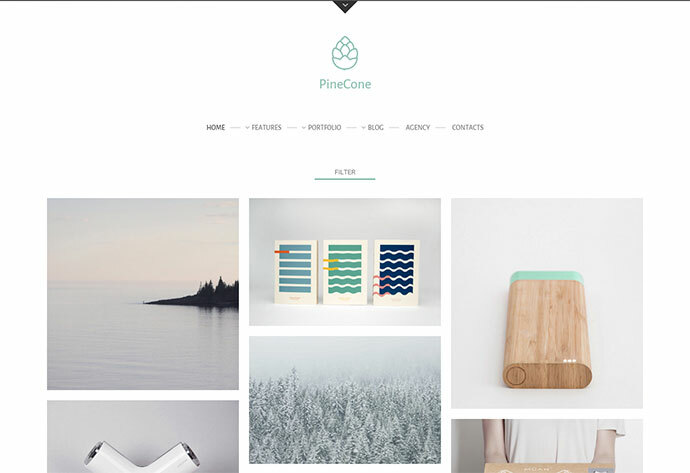 Pinecone is a masonry style WordPress theme with a minimal and elegant design. You can use this theme to showcase your photos, videos and design work in either three or four columns. You will see that it comes with popular and most useful plugins like Flickr, Google Maps, Social Services icons, twitter and much much more. 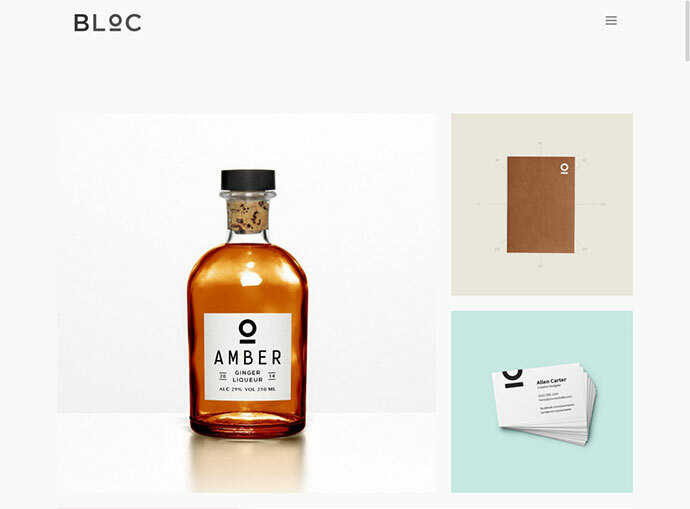 If you are a lover of minimal design then this masonry style WordPress theme is for you. 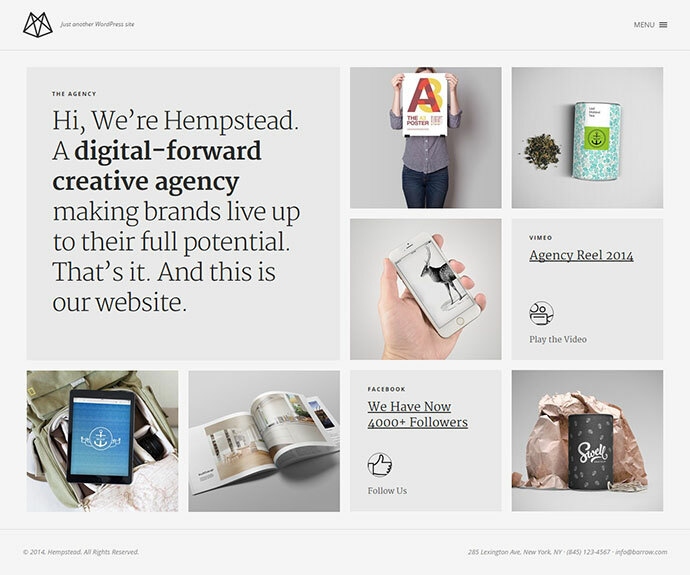 Hempstead is a beautiful retina-ready WordPress theme with a fully responsive design and grid based system layout. Yonkers is an intelligent masonry style WordPress theme with a retina-ready and fully responsive design. Yonkers utilizes the popular grid based system layout and the latest packery extension for isotope. This extension basically, used for rearranging the post tiles to fill the empty spaces. This feature makes this theme a very clean and gorgeous option for designers, agencies, photographers etc. Bloc is a minimal masonry style portfolio WordPress theme which has been inspired by the beautiful Swiss layouts. It will allow you to create amazing retina-ready, responsive and fully touch enabled full screen galleries using the in-built Alpine Drag n Drop gallery builder. 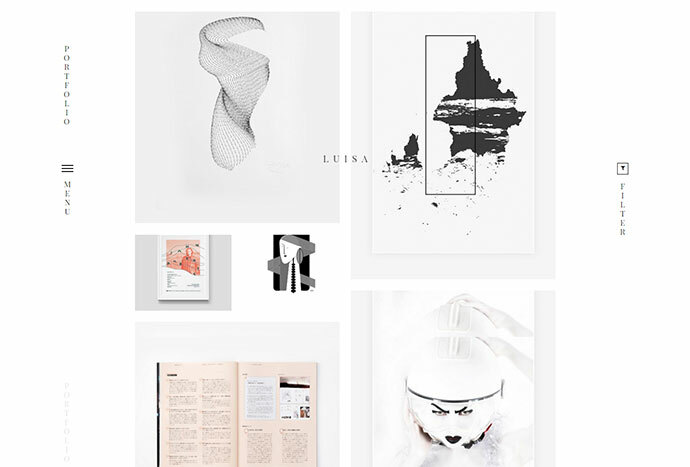 If you are a freelancer, creative agency or an artist then Luisa is a must have theme for you. Its been designed to fulfill all the needs of an illustrator, graphic designer, photographer etc. Luisa will allow you to build beautiful and trendy websites. It’s easy to use design and options make it perfect for any kind of creative work blog or website. 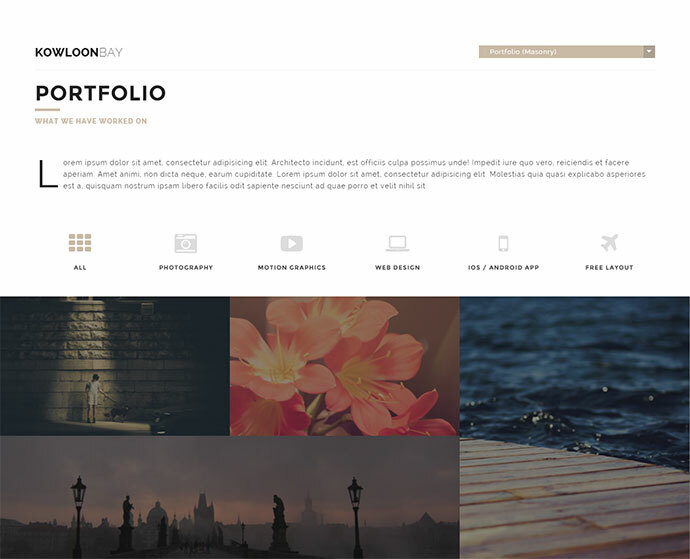 KowloonBay is a pretty dynamic multi-page blog or portfolio WordPress theme. It’s been built on Bootstrap 3 and comes with a very modern design. The design comes with some awesome CSS3 animations too. 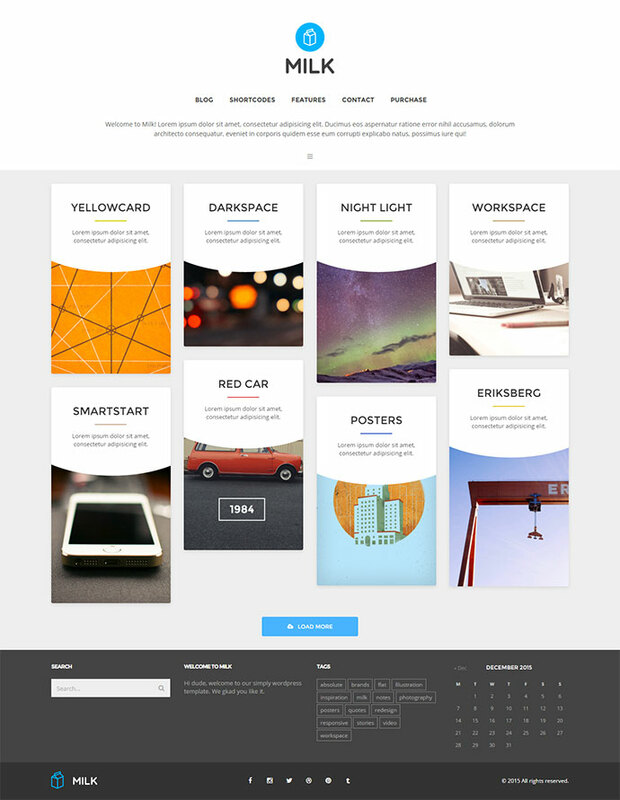 Bionick is a masonry style WordPress theme with a professional and fully responsive design. 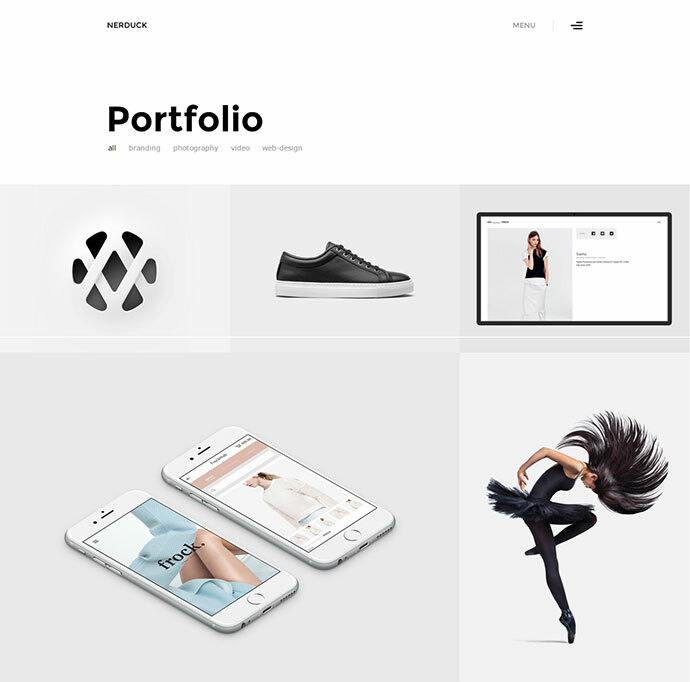 It is a multipurpose WordPress theme to showcase great portfolios and best suited for photographers, designers, architects, video producers and illustrators etc. 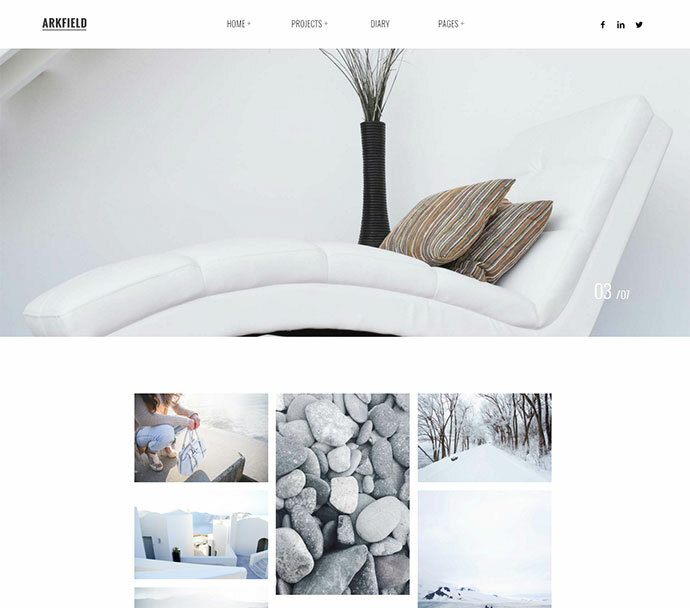 Arkfiled is a minimal and very elegant masonry style WordPress theme for photographers, architects, designers and travelers etc. I personally love its design and elegance. Onion is a masonry style WordPress theme that is packed with some useful components for any online website. It is packed with pages like about us, portfolio, contact, blog etc. This is a perfect option for studios, freelancers or agencies.